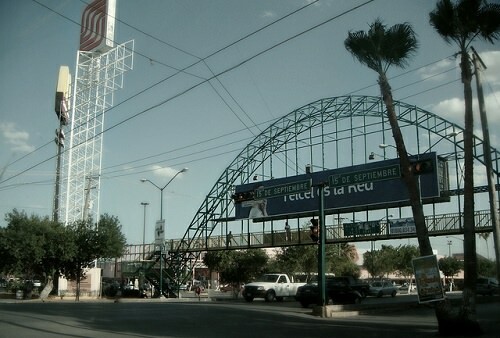 Nuevo Laredo is a border town known for its turf war. Although the risk of crime in Nuevo Laredo is biggest at night, crimes such as kidnapping, carjacking, and robbery can also happen at all hours of the day. Since 2006, 60,000 people have been killed in drug-related violence, according to published reports. If you are going to visit Nuevo Laredo, be sure to stick to well-known and well-populated routes and don’t travel at night.